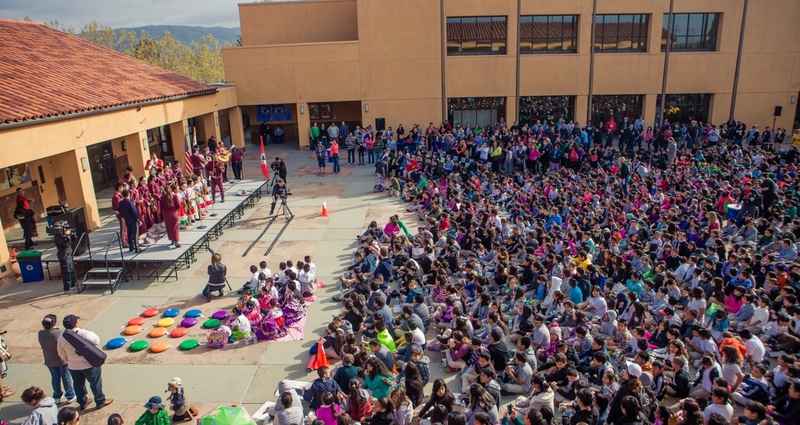 Cesar Chavez Day 2014 at the School of Arts and Culture. 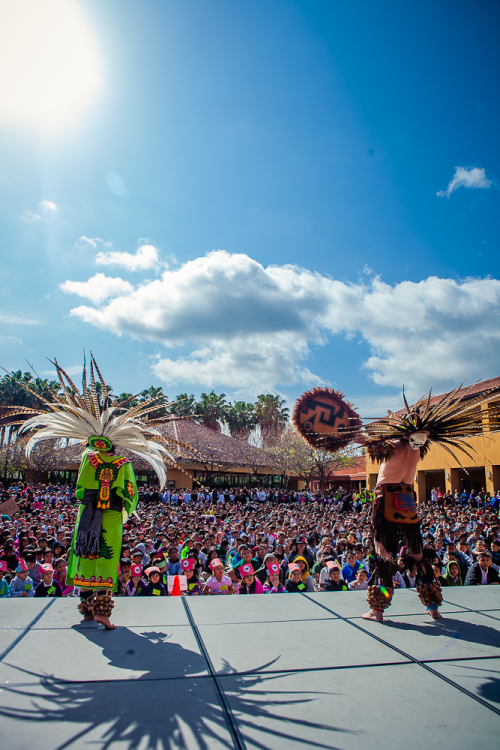 You can hear them long before you see them—the sounds of drums and horns, of dancing and thousands of cheering students rising like a wave from behind the tall, Spanish-colonial style walls of the Mexican Heritage Plaza each year on Cesar Chavez Day. When it was built as a performance venue in 1999, its backers saw the plaza, which sits proudly in the heart of the Mayfair neighborhood on the east side of San Jose, California, as a symbol of a community that was coming into its own, a cultural anchor that would host world-class performers while revitalizing the surrounding neighborhood. The Mayfair was poor in those years, and it remains plagued by blight and gang violence today—a third of its population lives below the poverty line, and 80 percent of students qualify for free or reduced-price lunches. Yet what the community lacks in resources, it makes up for in history and culture. Nearly half of its residents are foreign-born, and three out of four are Hispanic, a presence that goes back decades. Cesar Chavez grew up in the neighborhood, and the land that the plaza occupies today was once a Safeway grocery store where he organized the first protest of the boycotts for farmworker rights he led in the 1960s. 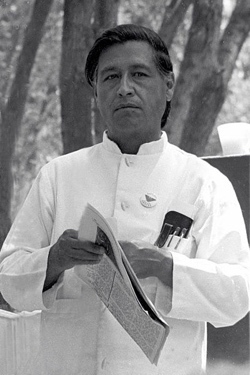 Cesar Chavez at the United Farmworkers Rally in 1972. For those early backers of the plaza— neighborhood activists, lawyers, and politicians intent on making space for their community at the tables where decisions about the city were made—its courtyards, gardens, classrooms, and performance spaces would become a “Latino Lincoln Center.” Mexican pop duo Sin Bandera and the Glenn Miller Orchestra were on the bill in those years, as the Plaza played hosts to concerts, festivals, and art exhibits, and the grounds were used for wedding celebrations and quinceañeras. But many members of the community came to see the plaza’s imposing walls as a fortress raised against them rather than a place for them, and the ambitious plans for Mexican Heritage Plaza as out of step with their lives. They didn’t need a Latino Lincoln Center. They needed a place where their children could be safe, where they could learn skills that would serve them well in school and in life—a place where their community could celebrate its heritage. 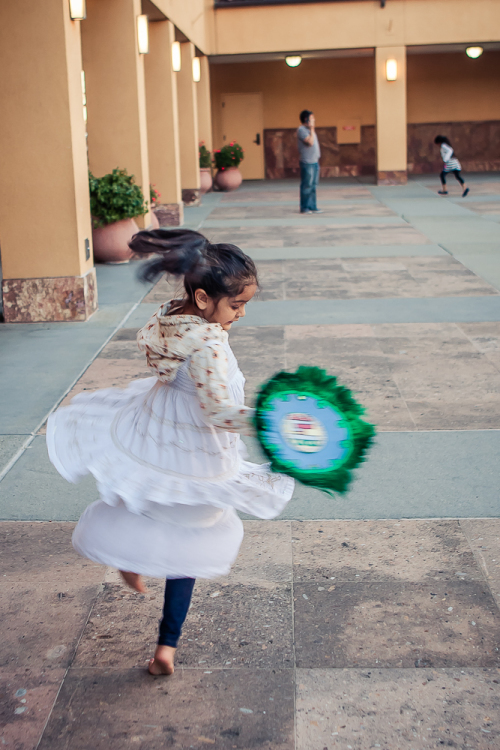 A decade after the its opening, it was clear that the original vision for the Mexican Heritage Plaza had not been embraced by the community, and the city of San Jose decided to make a change. In 2011, after nearly two years of community meetings, careful study, and thoughtful planning, the city transferred management of the plaza to a newly created organization, the School of Arts and Culture at MHP. 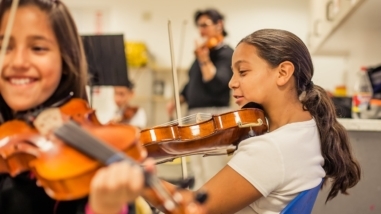 The Hewlett Foundation began supporting the school the next year, first through its support of the Multicultural Arts Leadership Institute, a project the school took over when it was founded, and then with unrestricted funding for the school itself beginning in 2013. 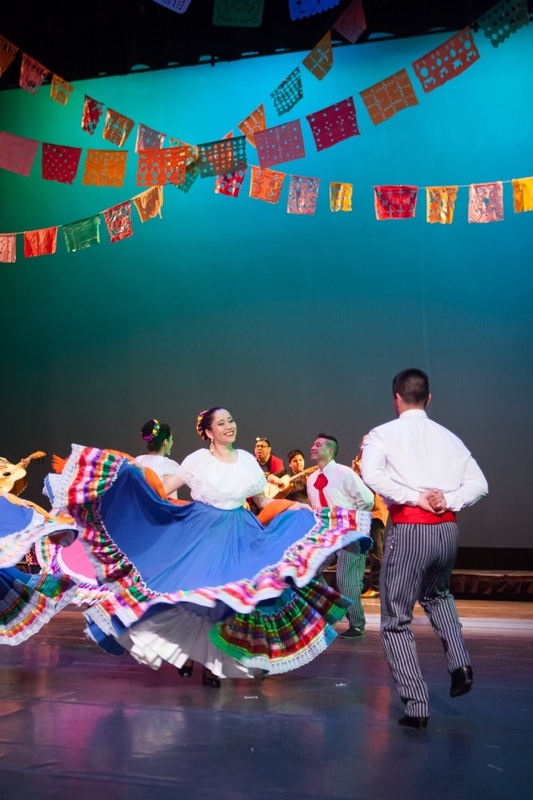 Baile Folklorico at the School of Arts and Culture. 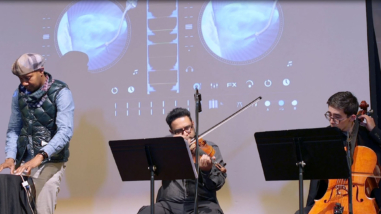 The Hewlett Foundation has supported the School of Arts and Culture since 2012 as part of our Performing Arts Program’s strategy of funding organizations that help give California students equal access to an education rich in the arts. 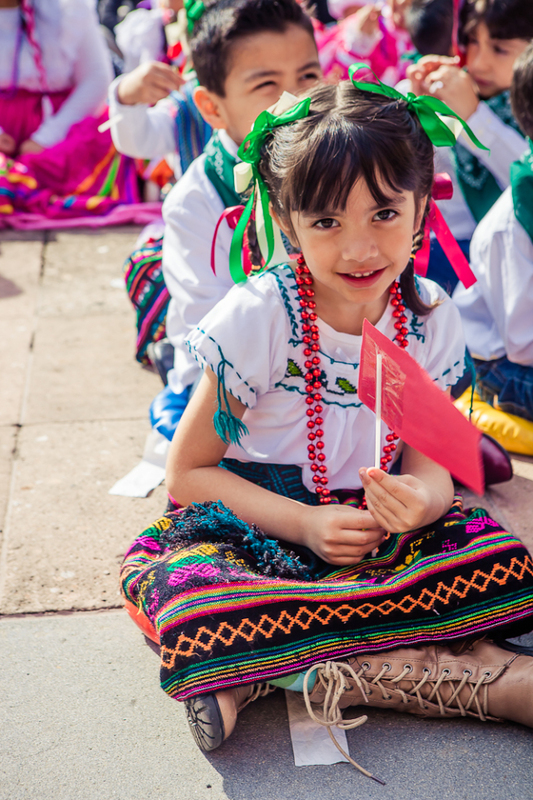 An arts education that connects young people with their cultural heritage can have a tremendous impact on students’ confidence and self-image—the ability to create something with their own hands, to express themselves through art, helps expand their understanding of their own place in the world and what they’re capable of. What’s more, our support of the School of Arts and Culture contributes to a stronger Mayfair neighborhood by providing a home for celebrations of art, culture, and community. The text in this work is licensed under CC BY 4.0. © 2015, The William and Flora Hewlett Foundation. Photographs by Kathryn Rummel, © Rapt Productions, used with permission, except photograph of Cesar Chavez, © Wikimedia Commons user Work permit, licensed under CC BY NC 2.0 . Some Rights Reserved.